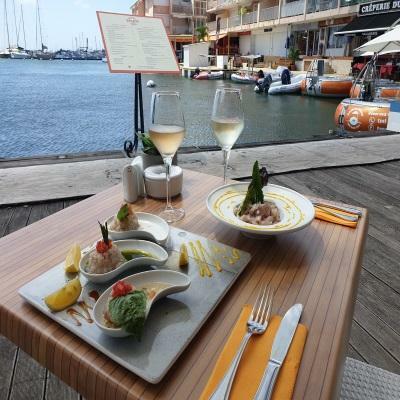 If you’re visiting Sint. 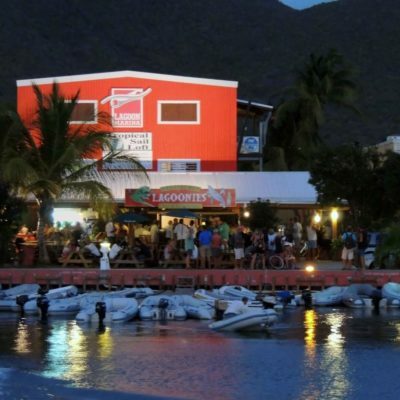 Maarten/Saint. 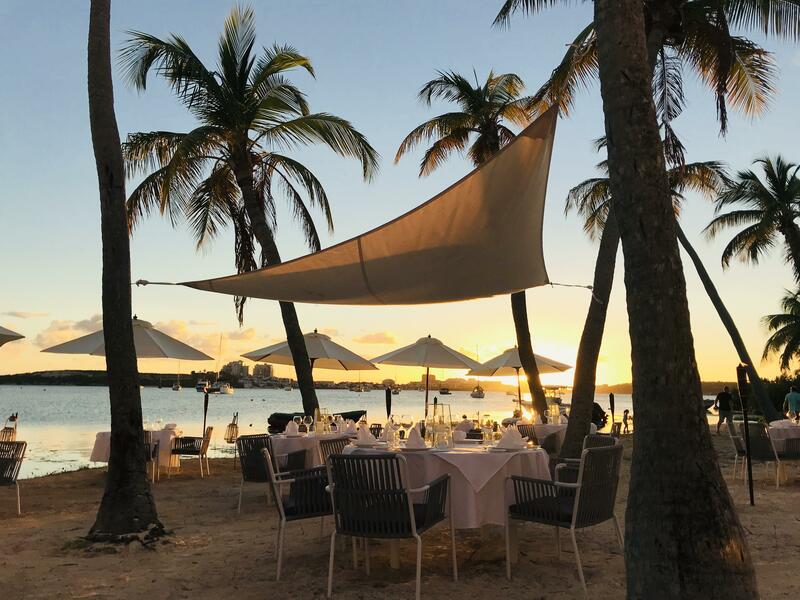 Martin and want to learn about the best places to eat, our restaurant guide is perfect for any budget. 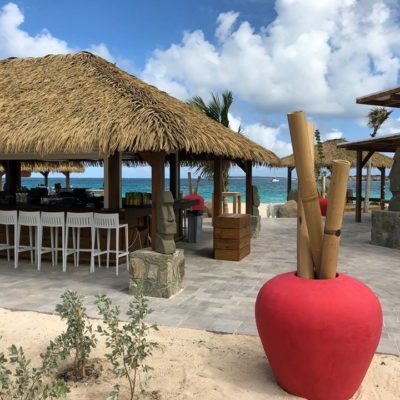 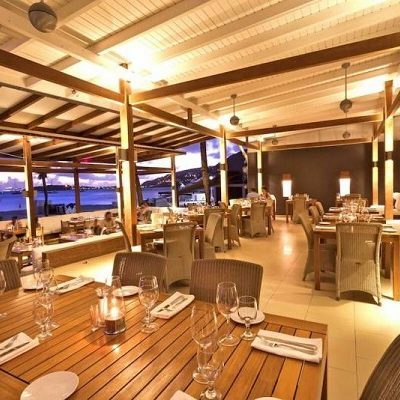 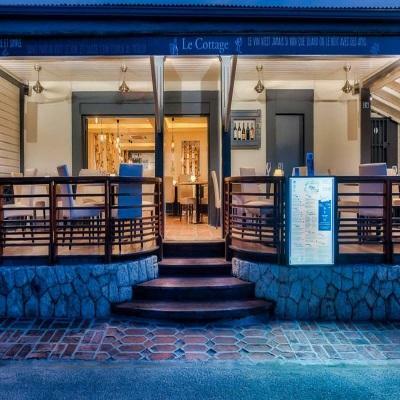 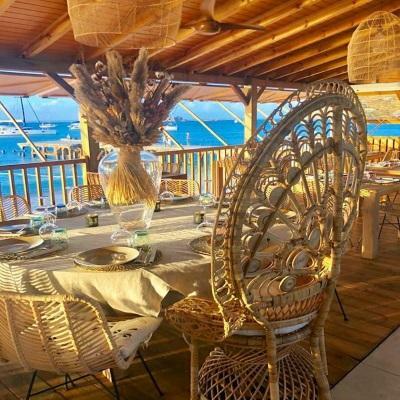 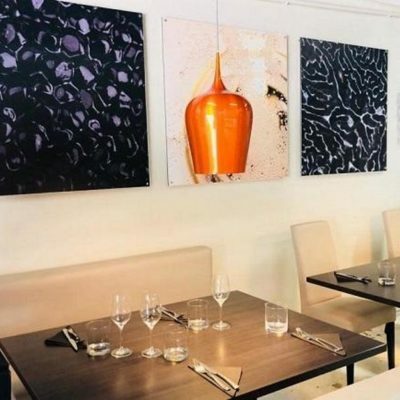 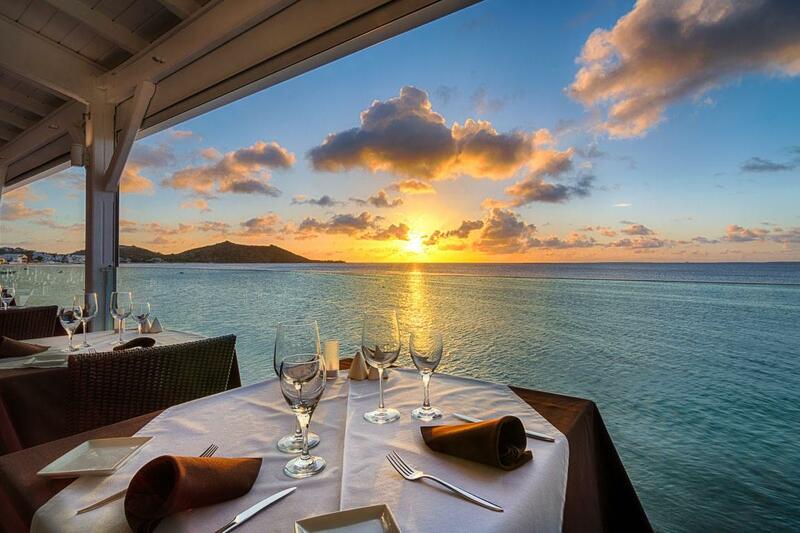 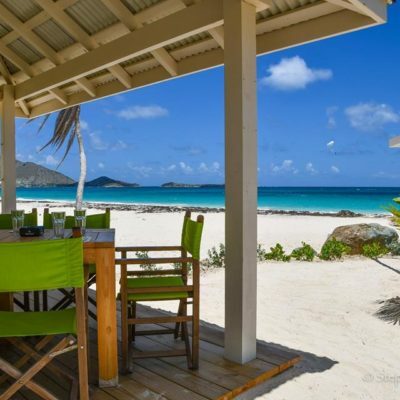 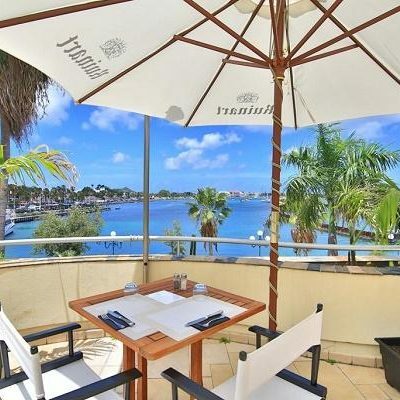 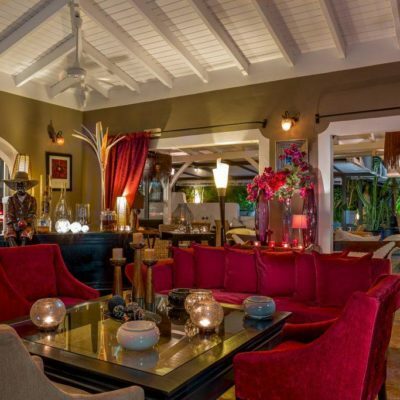 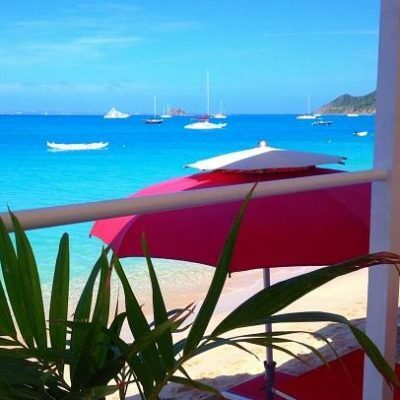 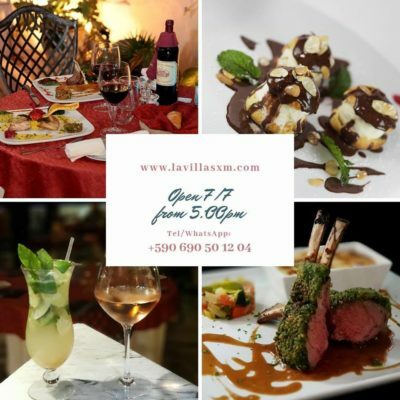 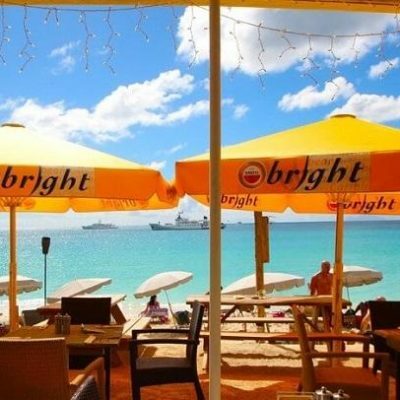 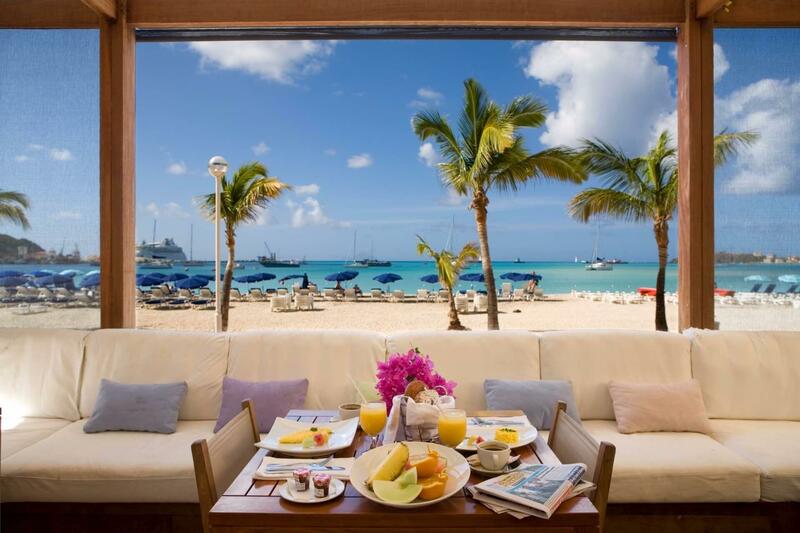 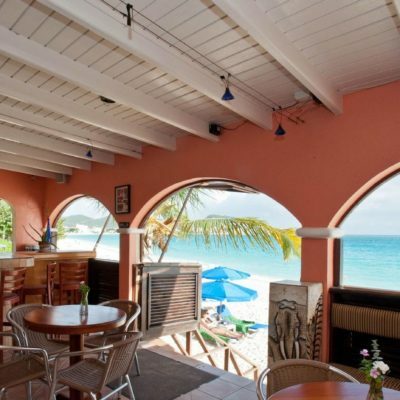 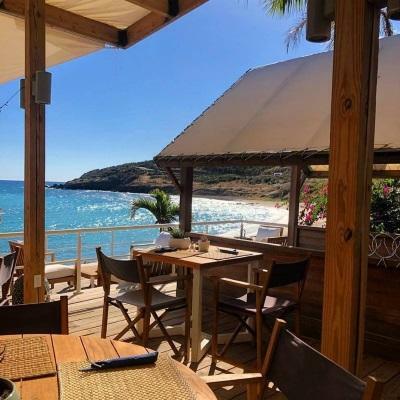 On this Restaurant page, you will find only a selection of restaurants and beach bars on both, St. Martin and St. Maarten. 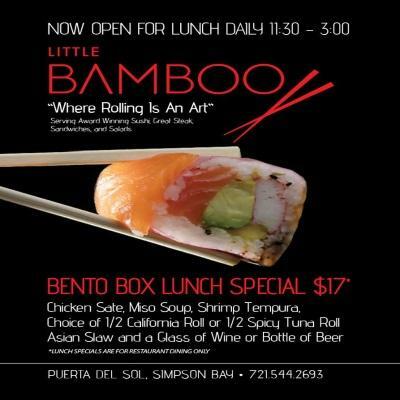 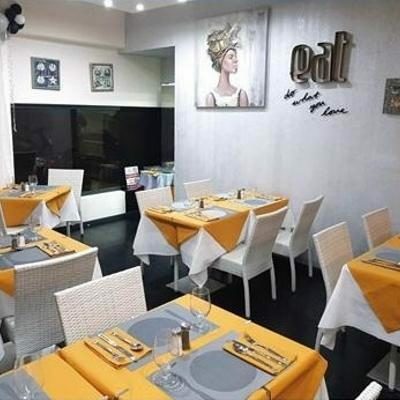 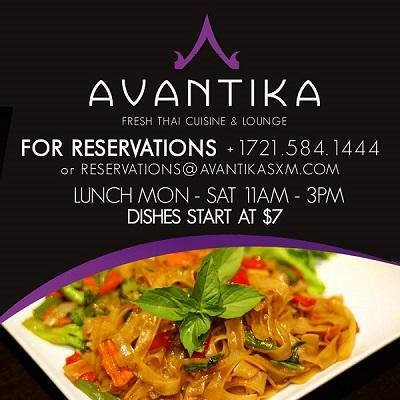 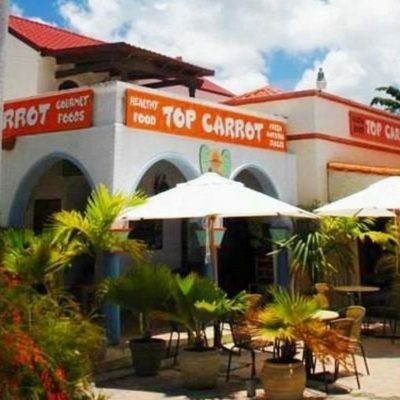 On Dutch St. Maarten, main areas for dining out offering a wide range of cooking styles and ethnic food: in Philipsburg, Simpson Bay and in the Maho & Cupecoy area, (French, Italian, American, Mexican, Indian, Indonesian, Japanese and Chinese). 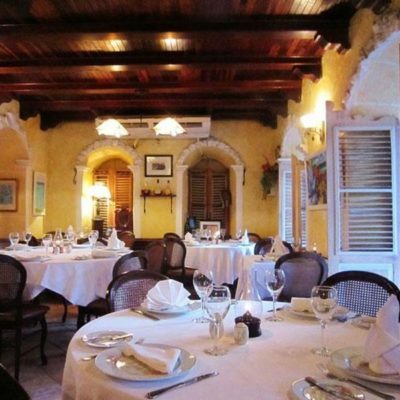 The French side is concentrating on European cuisine, mainly French and Italian, as well as Antillean cooking. Most of its fine restaurants are in Marigot or in Grand Case, the “Gourmet Capital” of the Caribbean, but there are also excellent dining options in Orient Bay and Oyster Pond.